If you're new this week, each Friday, I mention my fab find for the week. It can be ANYTHING. Clothing, food, blogs, etc. This week, I have two fab finds... 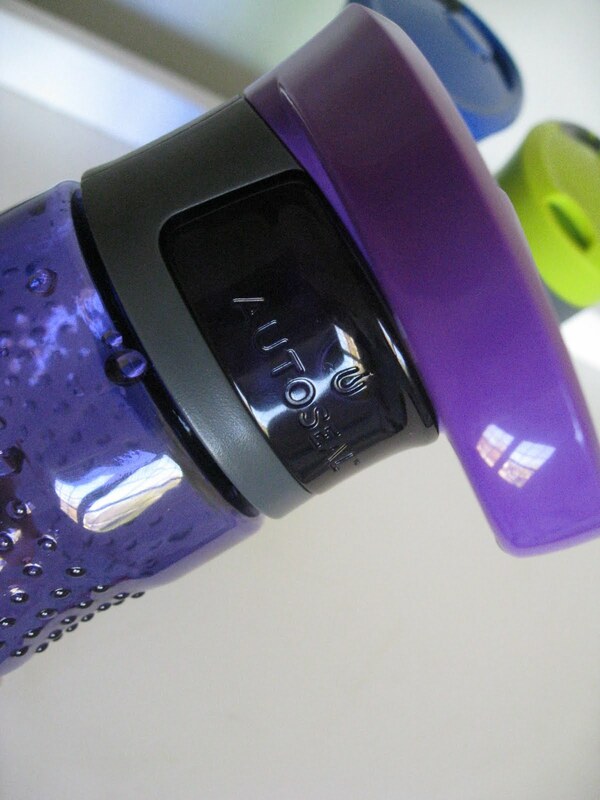 The first are these water bottles! They're Contigo brand and were only 14.99 for all three at Costco. Since I don't drink enough water during the day, I'm going to plant a full one in the hot mama mobile (aka. mini-van), one in the kitchen and one for good luck. I bought them on Monday and already feel better hydrated ;) They are tall and skinny and I'm happy because they fit in the cup holder of the hotmama. The second fab find is an email. An email you say? Yes! I found it under my bed of all places (I had printed it for you smart alecs out there!). A friend sent this to me and the subject was "praying for your children." It is dated November 07, 2008 and she copied it from this blog post. If you have younger kids, and want to pray for them more, I think this is spectacular. I'm very glad that I found it. I'm going to be practicing this asap. Here's the email I received! ...the point is that one of the most important things I am privileged to do as a mother is to pray for my children every day. The other day I came across a verse that God used to prompt me to write this post. If you are a mom (or have someone else you want to pray for specifically), I hope you will join me as I do this for the next 7 days. It struck me that I need reminders during the day to be praying over my girls, and I decided to choose 7 events in a day that would remind me to do so. Then, I chose verses that had to do with that time of the day (for example: as my kids are getting dressed in the morning) and then I put them on notecards. I feel like God has been reminding me more and more lately that I need to live my life in prayer. For my children, husband, family, friends, country, those in need, etc., etc. As a mother, it has been so pivotal for my children to hear me praying out loud over them, and I want to commit to do this every day (seven times a day!) for the next week. If you care to join me, just copy these verses onto index cards. Let me know if you have any fab finds this week! Leave a comment with your fab find and/or a link to it! The contigo bottles are fantastic! We've been using them for years. 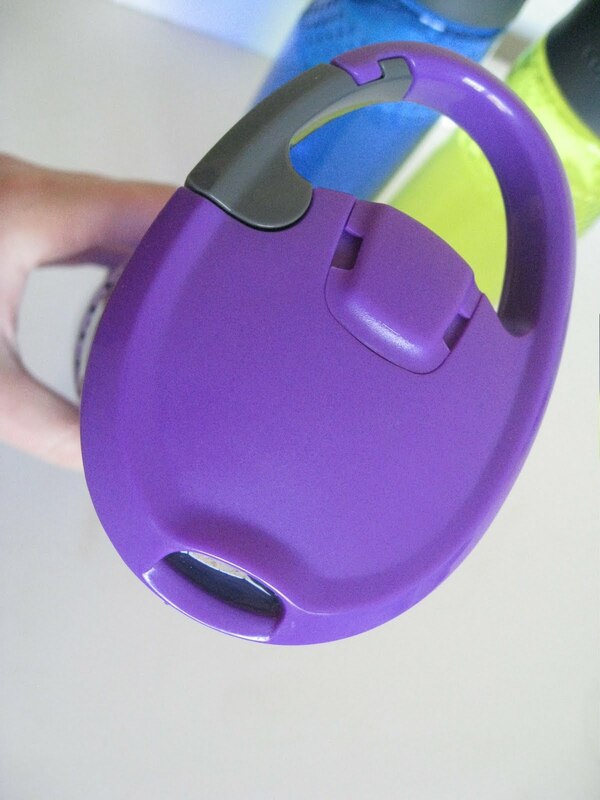 Even better are the insulated coffee travel mugs. They're completely spill proof and keep coffee or tea warm for hours! Both very important when you have kids running around! I should do commercials!